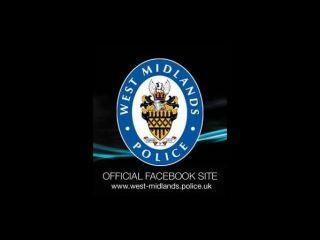 The West Midlands Police force has created a Facebook page to try and "communicate and engage" with the younger members of its community. The page contains a number of things, including news on recent crimes, a most-wanted list of felons from the surrounding area and some videos of what the rozzers are doing to curb crime in the area. It will also contain regular updates if and when a crime takes place. Speaking about the Facebook venture, Chief Inspector Mark Payne said: "Young people are telling us that they want to be able to communicate with the police via Facebook because it's a forum which they regularly use and trust. "Our Facebook page now allows people to do that, gives an insight into the work we do and gives young people a chance to help us fight crime. "The page is already proving popular with the public and we hope that interest in the site will continue." This is not the first time the police have used technology. Back in June, CrimeStoppers introduced a texting service to encourage youths to report crime in their area.